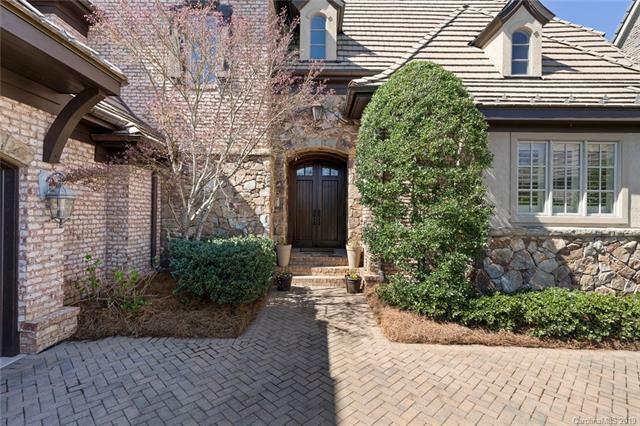 Luxurious Tuscan Style Home in Prestigious Longview Country Club, this course is the only Jack Nicklaus signature golf course in the area. Gourmet Kitchen offers granite countertops, double oven, warming drawer, gas cooktop, viking refrigerator, island w/ bar stool seating. Gathering room off the kitchen w/ a stone fireplace, and a formal dining room w/ exquisite faux painting, and scenic views. Main level Master suite w/a fabulous bath & walkin shower, oversized walking closet. Upper level provides 3-4 bedrooms/bonus room, loft area plus tons of storage space. Relax at the end of the day in this Custom built European designed home by Arcadia Builders w/ a complete outdoor living area that has an amazing view of the 17th fairway, and a panoramic view of the 18th green. This home also offers a 2.5 car side loading garage, golf cart parking, gas lanterns, and a beautiful designed driveway/courtyard. 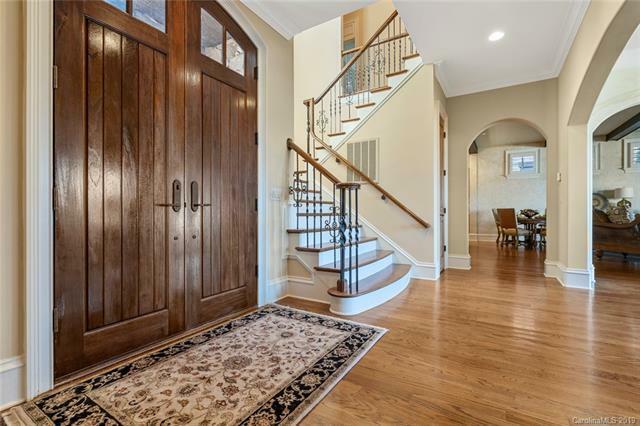 Located w/in walking distance to the French inspired Clubhouse.